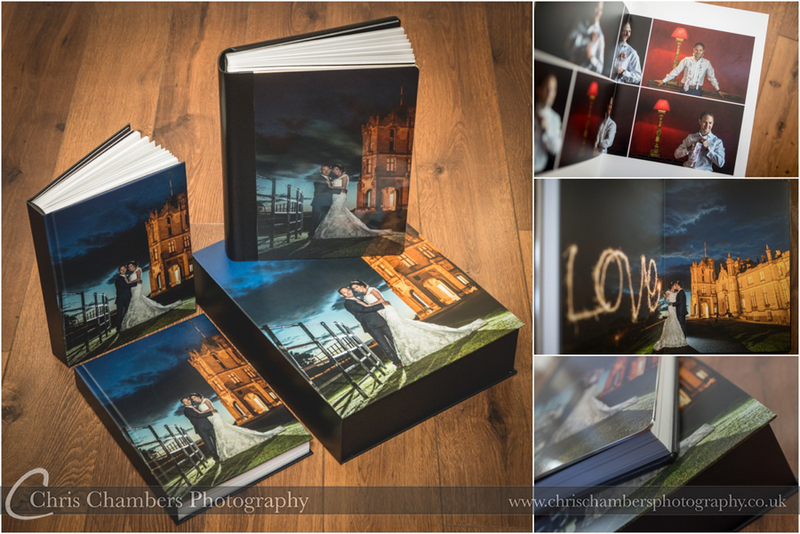 Wedding Photography albums and phonebooks -Italian wedding albums. 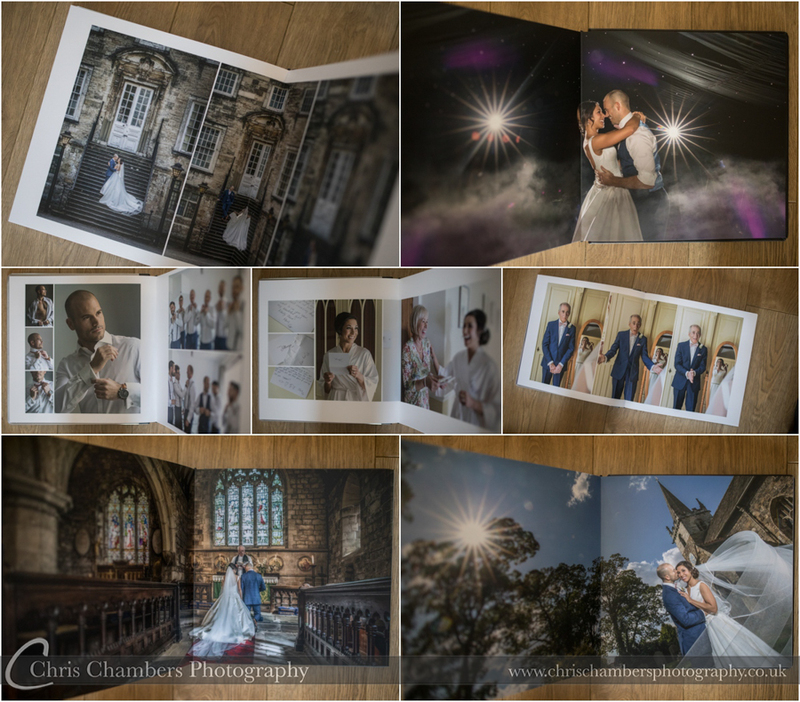 Julian and Hayley’s exclusive storybook wedding album to display a large selection of photographs from their wedding at Allerton Castle. 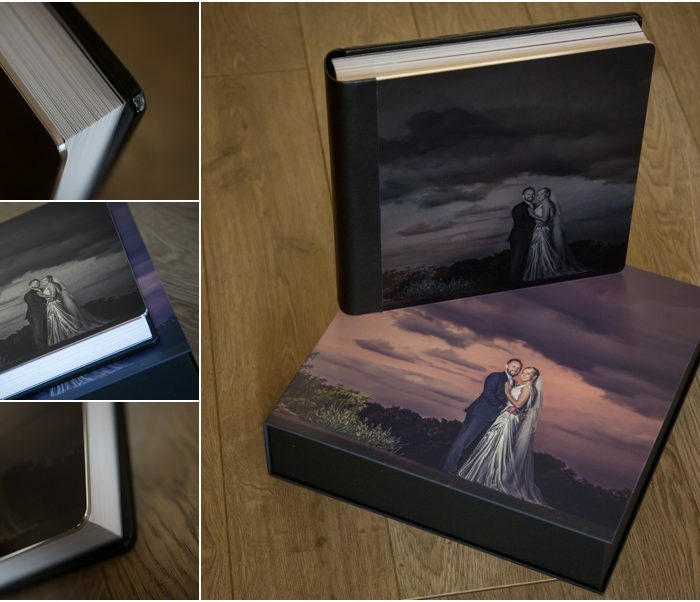 The Exclusive Storybook and matching parent copies can be seen above along with the large matt laminated photo box to keep their wedding album safe. 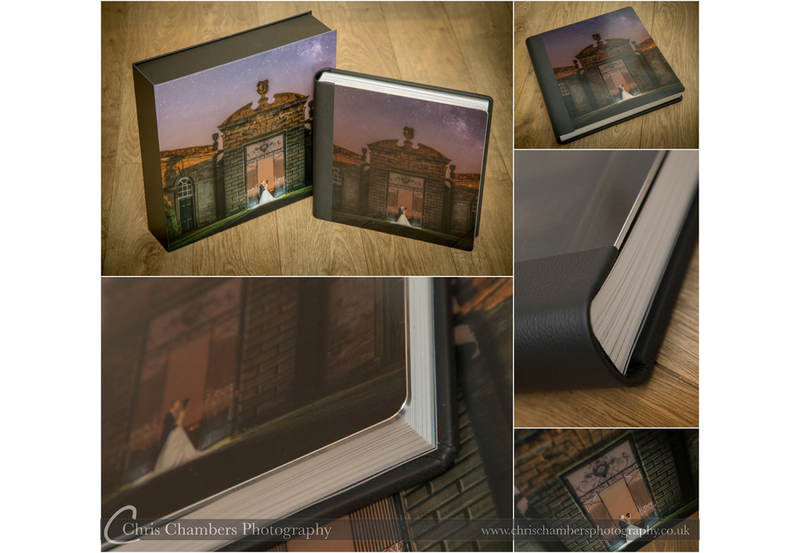 Julian and Hayley also ordered an Eros Album to go with this storybook. 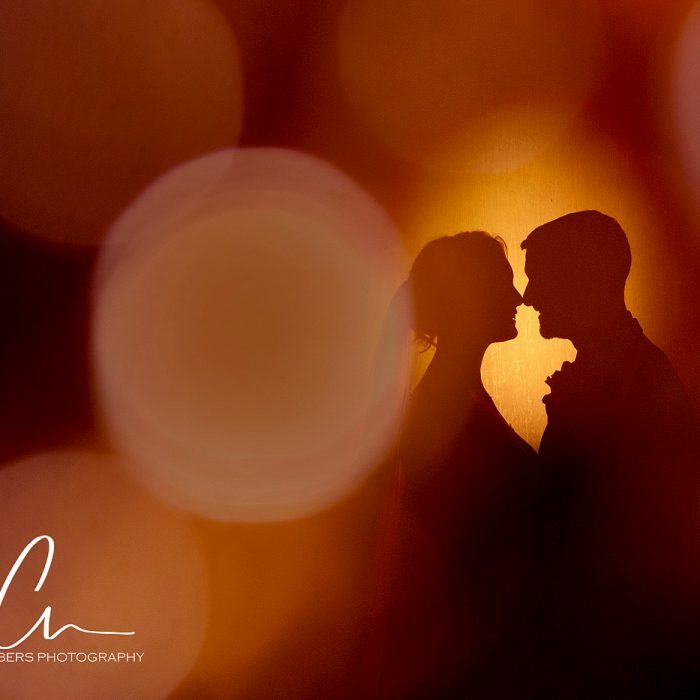 (post coming soon). 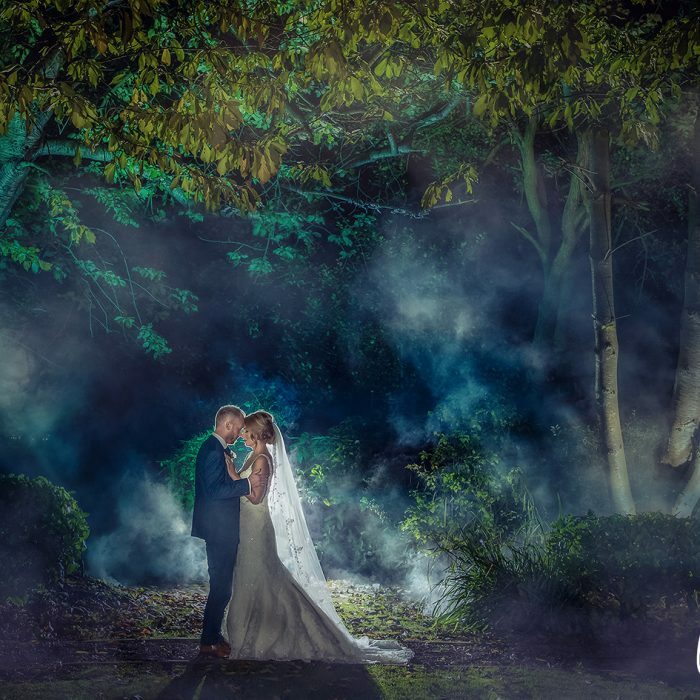 Above and below: Marc and Sara who were married at the end of August chose a large square Exclusive Storybook complete with metal cover to display their end of night starry sky photograph. 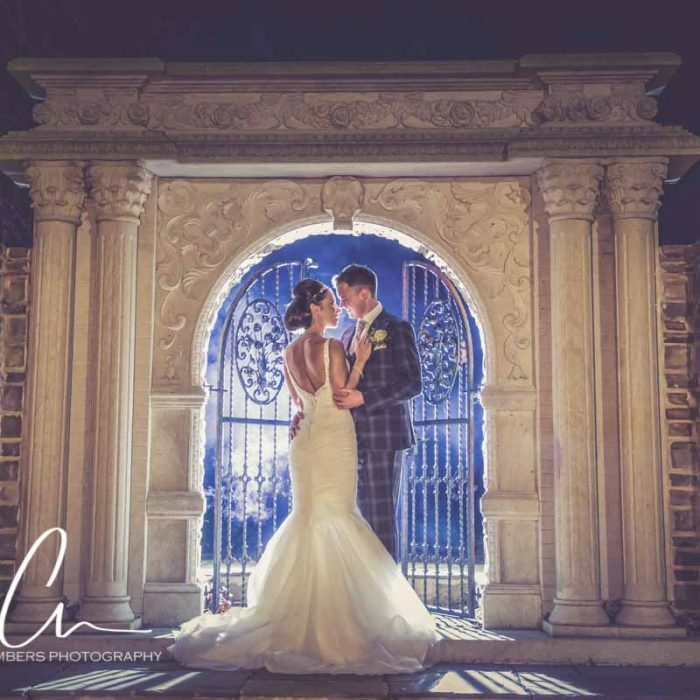 The Exclusive album comes from the same supplier as our regular Italian Storybooks but features a number of extras to add even more wow to what is already a stunning wedding phonebook. 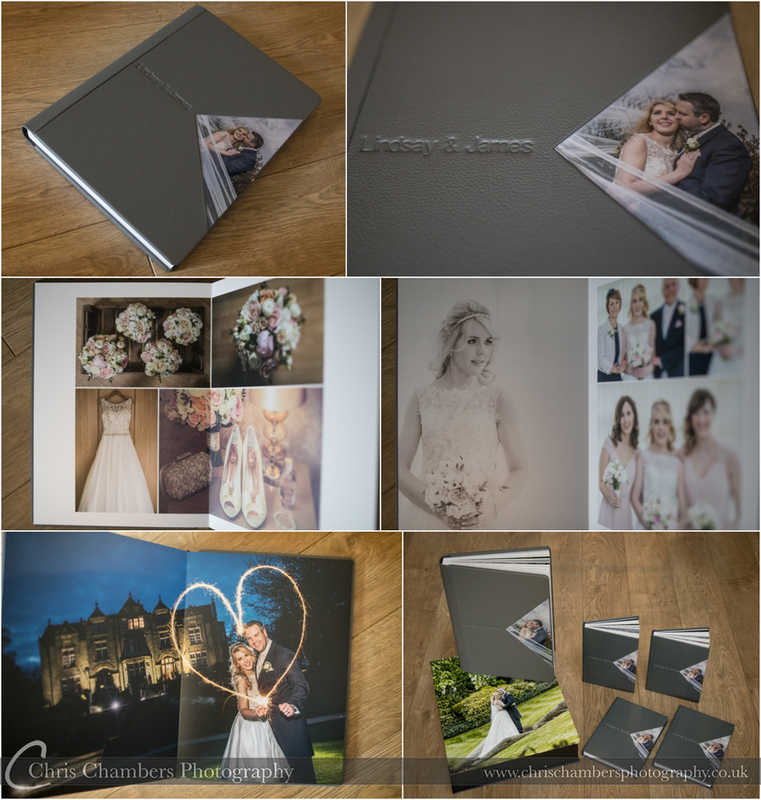 Below: Lindsay and Jame’s Exclusive Storybook from their wedding at Woodlands Hotel features a soft grey leather cover with triangular acrylic photo insert, embossed names and a hand stitched split spine where the album cover is made of three separate pieces of leather, the front, spine and back are then hand stitched to create a different look to the wrap around covers. 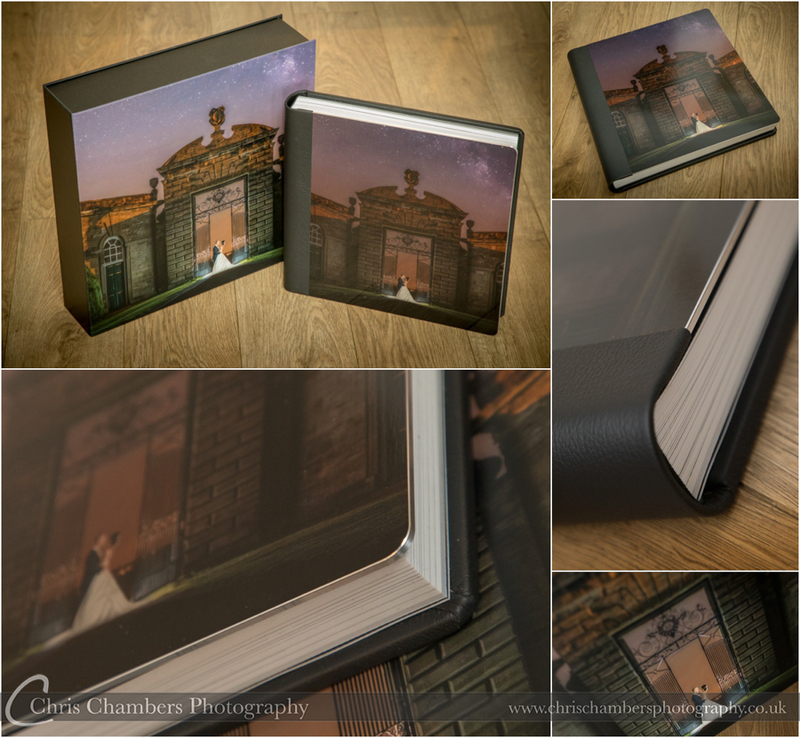 The hand Stitched split spine will become and option on all our Exclusive Storybook wedding albums.